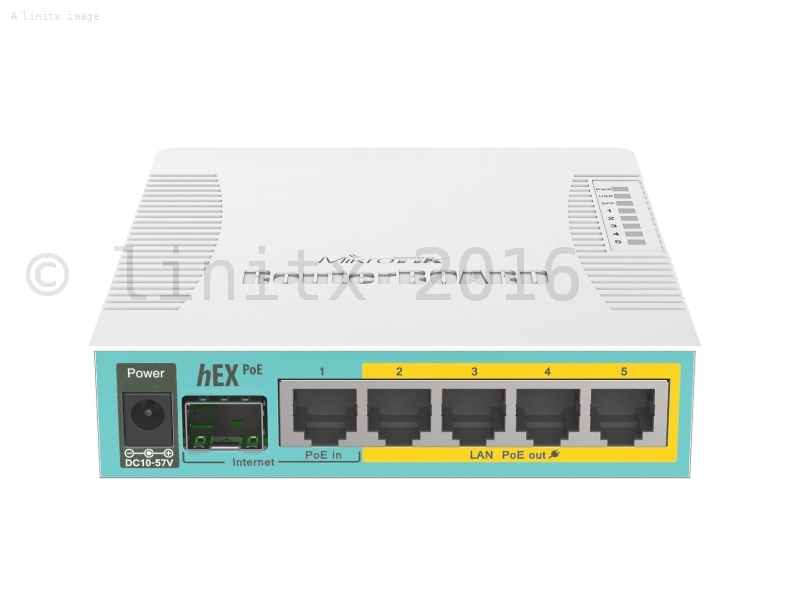 The MikroTik hEX PoE (RB960PGS) is a five port Gigabit Ethernet router that features a USB 2.0 port and an SFP port for optical fiber connectivity. 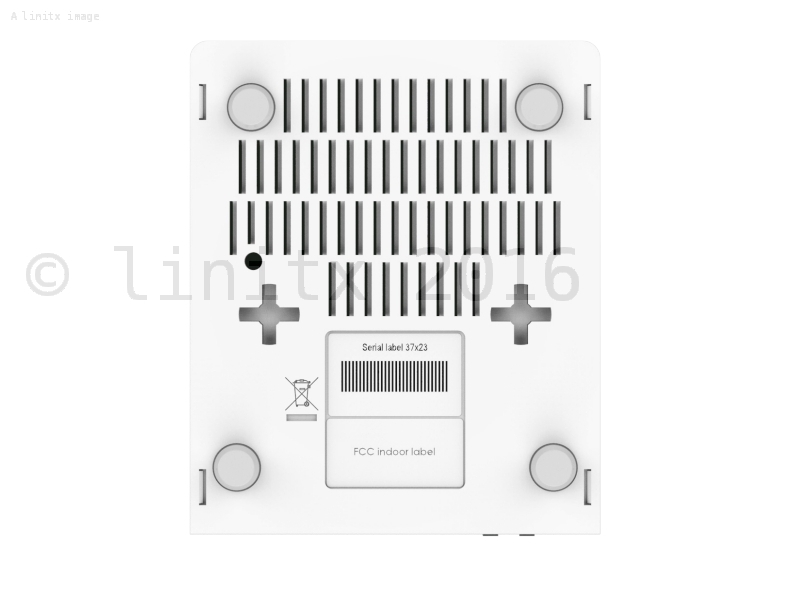 Ports 2-5 support PoE (power other Ethernet) supplying whatever voltage the router is powered with, ranging from 12-57V. This method of PoE pass-through negates the need for any additional power adaptors. Each shielded Gigabit port is capable of delivering up to 1Amp. A 24V 2.5A Power adapter is included. It is small and affordable, but boasts a powerful 800MHz CPU, capable of the most advanced configurations that RouterOS can support. Great device. 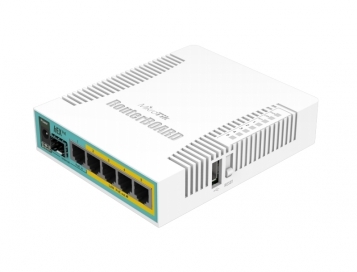 Super configurable and comes with PoE that is compatible with other MikroTik devices (but not directly with PoE standards). I've bought this for home and am using it inconjunction with a MicroTik wAP ac and the combination is much better than your typical home router. Requires an understanding of routers to use and so not something everyone would want, but I think it's awesome.